How to disarm a bomb in Marvel's Spider-Man? How to correctly set the statue in museum in Marvel's Spider-Man? In addition to fighting villains, Peter Parker uses his genius to solve complex scientific problems. 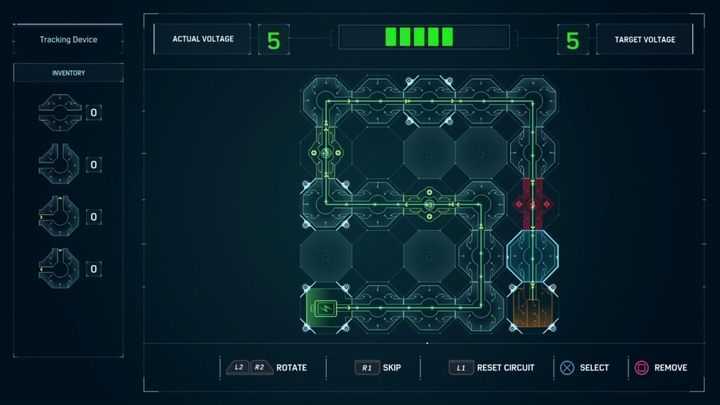 During the game (mainly in Dr. Octavius' laboratory), you will come across two mini-games: substance testing and power control of electrical circuits in various devices. Below you will find a description of both puzzles. In addition to fighting villains, Peter Parker uses his genius to solve complex scientific problems. 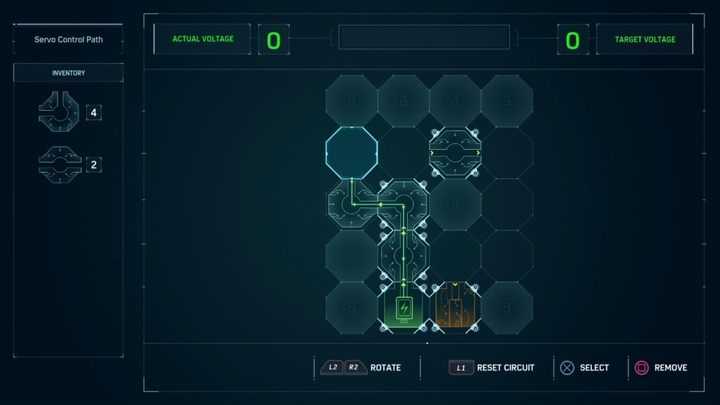 During the game (mainly in Dr. Octavius’ laboratory), you will come across two mini-games: substance testing and power control of electrical circuits in various devices. Below you will find a description of both puzzles. In this riddle your task is to set a connection between the green start field and the orange end field of the circuit. You can fill the empty fields to fit the corresponding “jigsaw puzzle” fragments to them. Some parts of the circuit diagram can be rotated – at a later stage of the game you may also find fragments that increase/decrease the power intensity of the connection that passes through them. This makes the puzzle a little bit more difficult, because sometimes the game will require to lead the current of power 5 (as an example) to the final field. Peter will use spectograph to analyze an unknown substance. Your task is to catch the fragments on the left and place them along the pattern of the substance so that the lines match with each other. Over time, the puzzles will become harder. Also, new type of fragments may appear that remove one of the lines. Both mini-games are not difficult, and in the worst case – time-consuming. If you need help with any of the puzzles, check the other pages of this guide. We have provided a graphical solution and guidelines for every puzzle in the game. During the “Hidden Agenda” mission Peter will go to the headquarters of F.E.A.S.T. After some time, you will reach Martin Li’s office. You will find there a strange mechanism that clearly blocks access to the hidden room. Below, we have provided a solution to this riddle. 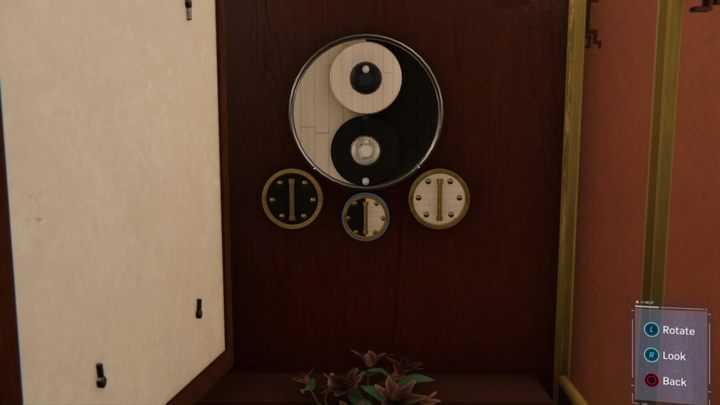 How to unlock the hidden door in Martin Li’s office? Jump to Martin Li’s office. If you want, you can take a look at his private things, but eventually go to his desk. Open the drawer and take the key out of the diary. Now go to the picture on the wall and you’ll discover a hidden mechanism. You need to spin circles to create a symbol of Yin and Yang. You will find a solution to the puzzle in the picture above – recreate the indicated shape and you will open the secret passage. How to discover the Devil’s Breath location? Your task is to determine the location of the Devil’s Breath. To do this, you have to combine the location of the Vip, the Oscorp building and the name of the Sable patrol. 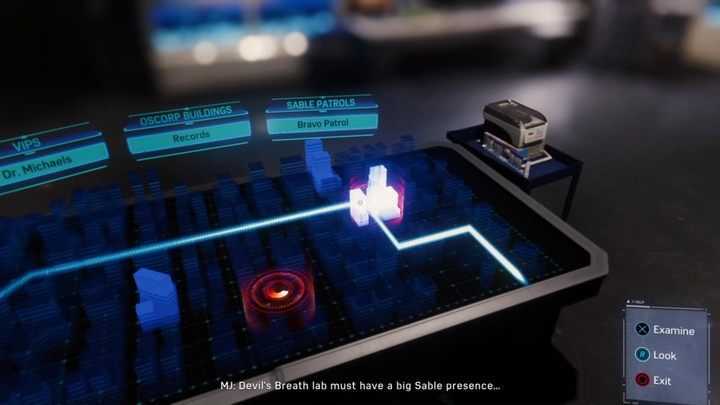 Correct answers are – Vip: Dr. Michaels, Oscorp Building: Records and Sable patrol: Bravo. Once you have determined everything according to the above formula, go to the building shown above. 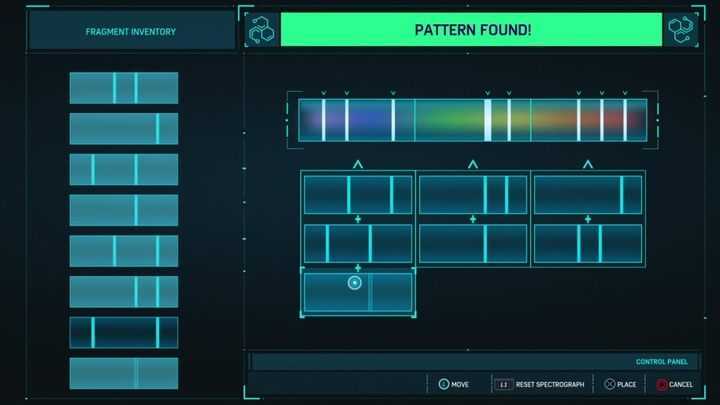 MJ will identify the building as GR-27, a Biotech facility – you will be able to continue your mission after solving this puzzle. Copyright © 2014 - 2019 SocksCap64, All Rights Reserved. Logos, Trademarks, Pictures Belongs To Their Respected Owners. Powered By WordPress. 71 Queries in 0.352 seconds.